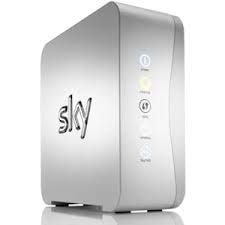 If you are a Sky Sports customer and would like to get Sky Unlimited Broadband free for 2 years then make sure you visit Sky.com/2YearsFree to see how you can get exactly that when you active Sky Sports 5. For a limited time only at Sky.com/2YearsFree you can get Sky Broadband Unlimited free for 2 years when you activate your new home of European Football, Sky Sports 5. This offer could save you £330 on your Broadband and Calls when compared to a similar BT package.